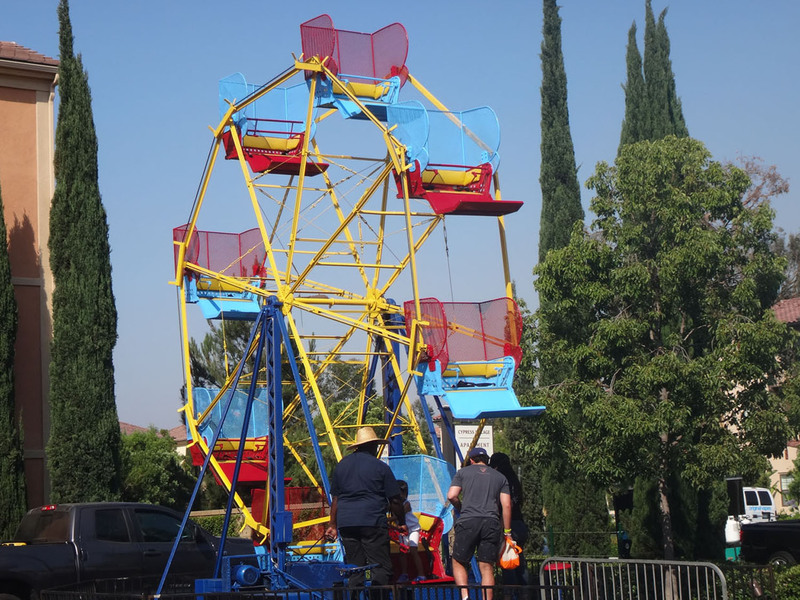 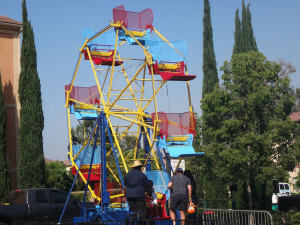 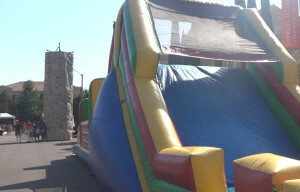 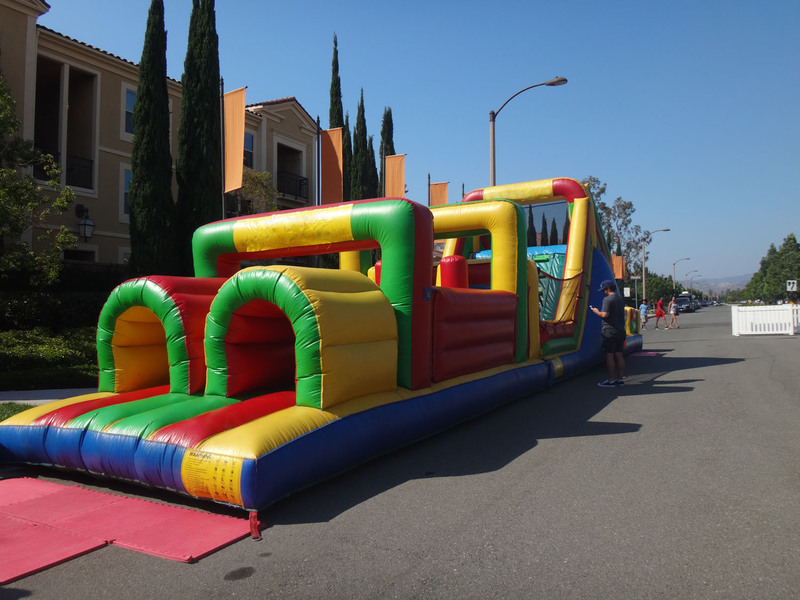 The Event Consultants – Carnival Fun in Irvine! 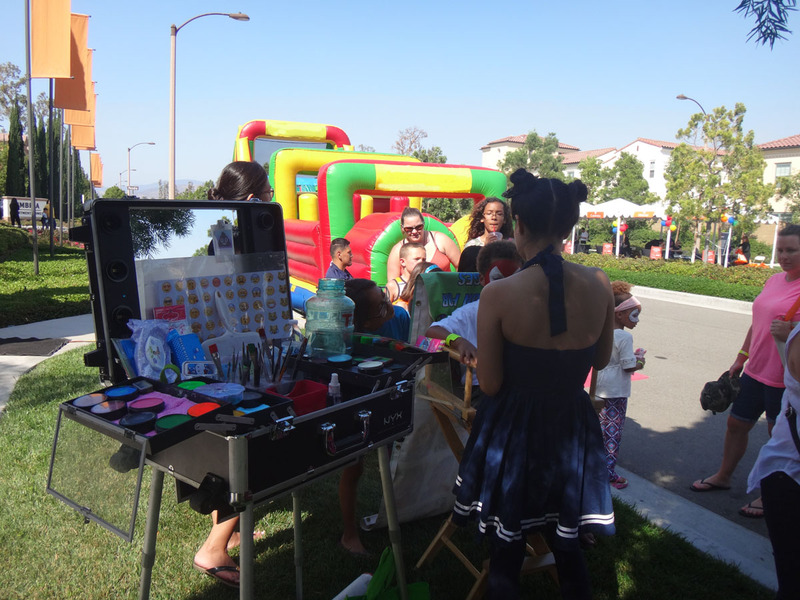 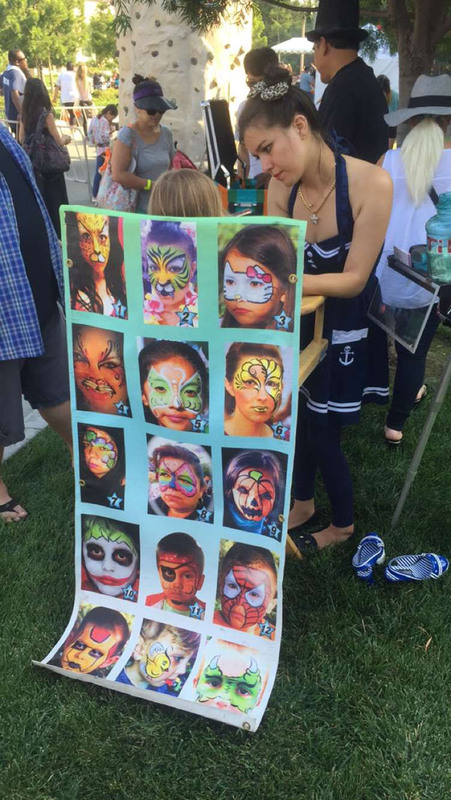 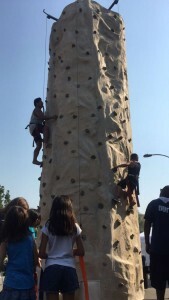 Christiana and The Event Consultants had a wonderful time assisting in the coordination of a Summer Kick Off Carnival in Irvine this past weekend! 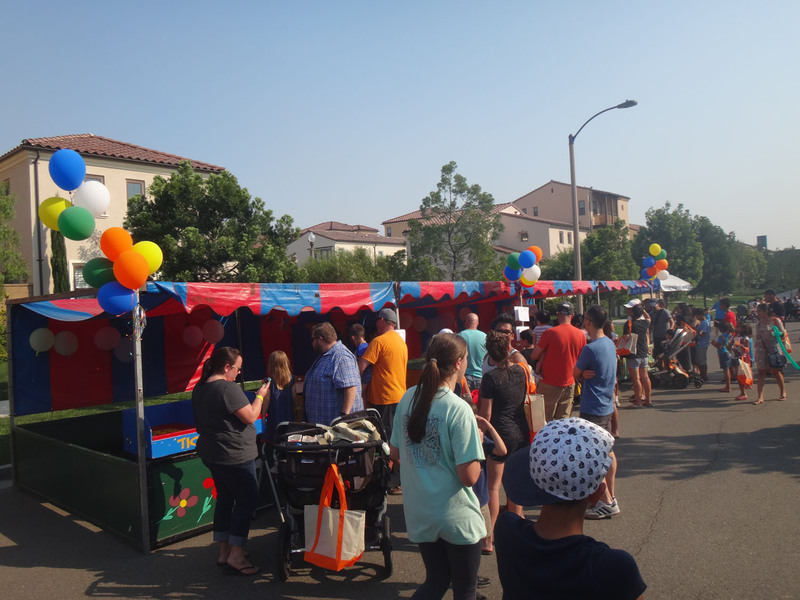 The apartment community enjoyed their Sunday Funday with Carnival Games, excellent bbq, a rock climbing wall, face painters, balloon artists, an inflatable obstacle coarse, and even a Ferris Wheel!